After figuring out your team's official audition times, it's time to sit down and plan out your year. Keep track of important dates, set goals, and get organized so you feel confident and ready going into your audition! Figure out your “in hand date” for your audition outfit (we recommend one month pre-audition!) - this is when you’ll need to receive your outfit in order to get it in time to prepare for the big day. So plan 2-8 weeks backwards from that for your order date! Research if there are any prep classes, deadlines, clinics, and information sessions that you can attend - and try to make it to all of them! These will help you get to know the expectations of the team and get a feel for the audition process. Set fitness goals throughout the year to easily manage if you are staying on track. Establish your beauty routine at this time as well - spray tan, skin care, and hair. Try out different hair and makeup combinations to see what looks best on you! Research past pro cheer auditions to get a feel for what people usually wear and know the rules for audition apparel. To look the part, you won't be able copy a team’s cheer uniform exactly because of copyright concerns, but you can create a similar look and feel with a different style. Also, many teams require that your outfit be certain colors - usually the team's colors. Request fabric swatches before you order. 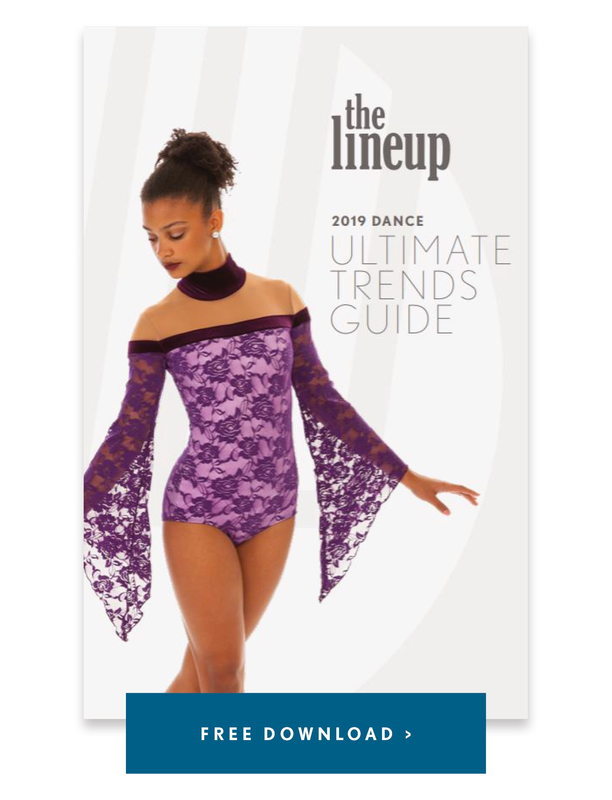 If your audition outfit will be made-to-order and non-returnable, ordering a fabric swatch is the perfect way to make sure you're choosing the right fabrics and colors before making a bigger investment. Think about the outfit's balance. "You want to think about the WHOLE outfit. Plan your outfit so that the top matches the bottom," explained veteran Minnesota Vikings Cheerleader Taylor. Plain black shorts are always an easy option, but if you go the extra mile to match the colors of your top to your bottom, you'll have a more polished and put-together look! Think about what accessories you’ll need with your outfit- tights, earrings, undergarments, shoes, etc.! Some dance apparel companies may offer a try out package- decide beforehand what you need and what you don't. Order early to save money. Ordering your pro cheer audition outfit is more expensive the longer you wait, because you'll have to pay for expedited shipping and rush fees. 2 day expedited shipping can add $40-$60, and overnight shipping and rush fees can cost you an extra $60-$150. Give yourself extra order time for embellishments like rhinestones, because this may add to the lead time of your audition outfit. If you choose to rhinestone your audition outfit yourself, plan extra time for that, too, so you aren't stoning at the last minute! It's almost audition time! It's time to perfect your routine, make any last minute beauty routine adjustments, and of course - practice! Find a nutrition routine that works best for you - "You need to make sure you're fueling your body appropriately to make it through a long day of auditions!" Kayla from the Minnesota Vikings Cheerleaders explained. For some examples on the best ways to fuel your body, check out our blog The Best Pre and Post Competition Nutrition for Dancers. Have FUN! Remember, you're auditioning for a once-in-a-lifetime experience, and for your love of dance! So enjoy the experience and try not to stress over the small stuff. Pro cheer and dance team auditions vary from one team to another, so it's important to do your research beforehand! Staying on top of important dates and sticking to your audition check list will save you time, stress, and money. Most importantly, getting organized and feeling prepared will make you feel CONFIDENT going into your audition! And who couldn't use a little extra confidence?